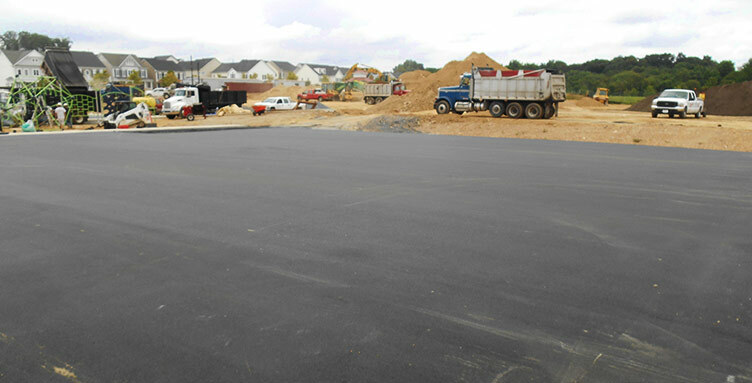 We take as much pride in our excavating services as we do with our paving services. You can expect the same professional quality work from Ganoe that we have earned our reputation for over the last 40+ years. We strive to be as thorough and safe as possible with our excavating services. If you need any of our excavating services please Request a Quote or Contact Us for more information.